At AOO Events, we believe in the power of immersive live experiences. We believe in the emotion of design. And we believe in the strategy that it takes to bring a brand story to life with excitement. At our core is a deep commitment to professionalism and fairness. We work without compromise to deliver the highest quality of every detail. We are forward thinking, global and collaborative. We are your next creative agency. 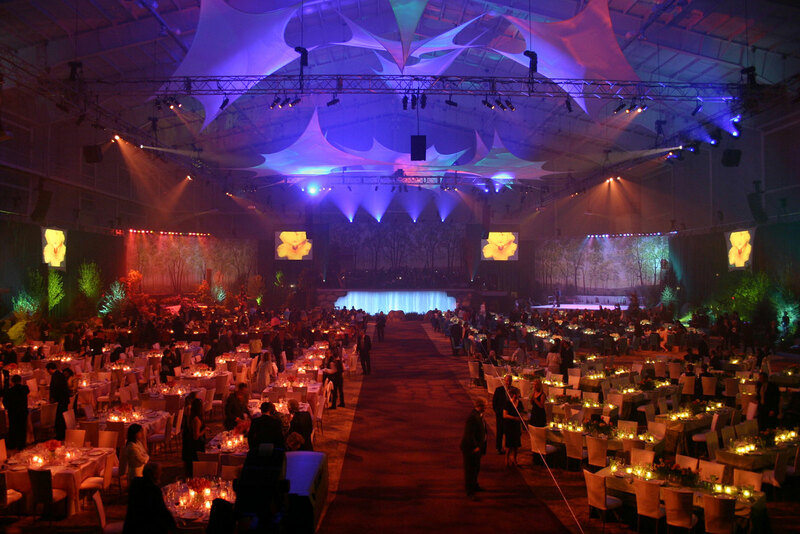 AOO leads the way in customized event design and production. Our inspirational foundation is built on popular culture, architecture, lifestyle and fashion as the tools we use to tell your brand story in a new and engaging way to create award-winning, personalized experiences. AOO Events is a multi-faceted creative agency. Founded in 1989 by David Merrell, AOO has produced award-winning live event design and show productions across America and the globe. Our goal with each event is to convey your message through beautiful, immersive design that makes a lasting connection with your audience. We do this for corporate meetings, marketing events, movie premieres, private parties, weddings, anniversaries, birthdays, and bar and bat mitzvah celebrations. We work throughout the United States from Los Angeles, Beverly Hills and Santa Barbara to New York, Florida and Washington, D.C. in addition to numerous international destinations. A pioneer of his time, Merrell and AOO Events have perfected the art of creating and designing that “wow” moment for each venture they pursue. David’s inspiration and eye for design has been recognized and praised by clients and colleagues alike, which have amounted to being awarded numerous honors, in a multitude of categories, including Best Event Décor, Best Entertainment Concept and Execution, Best Corporate Event, Best Social Event, Best Wedding, Best Association Event, and Best Non-profit Event. This diverse list of awards speaks volumes about the far-reaching talent and capabilities of David E. Merrell and the team he’s assembled at AOO Events. Personally, David has been bestowed “Designer of the Year” by Event Solutions magazine and was awarded the prestigious Crystal SITE Award. Recent accolades include the 2017 Klaus Inkamp Lifetime Achievement Award awarded by the International Live Events Association (ILEA) and the 2019 Steve Kemble Leadership Award awarded at The Special Event 2019 global conference by the Steve Kemble Leadership Foundation. David’s keen understanding into design and production, coupled with AOO Events continued success throughout the years has solidified Merrell’s status as an event aficionado in the industry. As such, David is frequently invited to contribute articles to professional publications as well as speak at national and international conferences on business, design and event branding and marketing. David has also served on numerous industry boards. Until recently, he was on the ILEA (formerly ISES) board as president of the Greater Los Angeles Chapter. 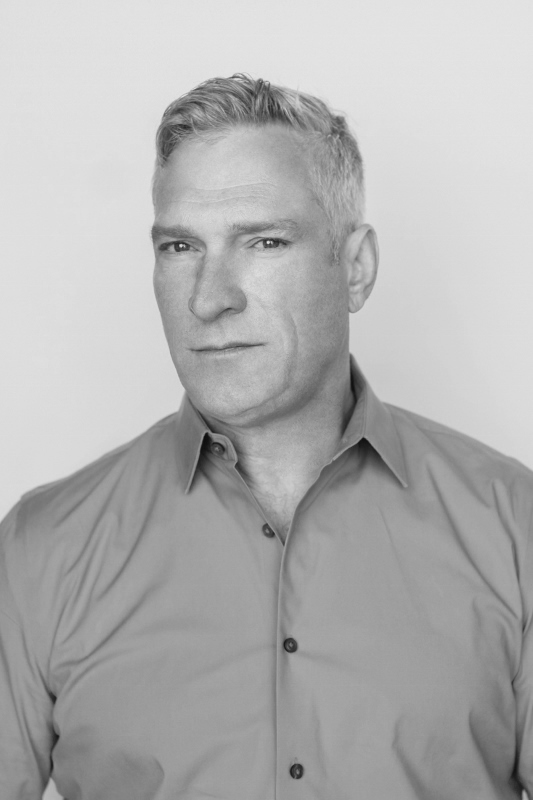 Currently he sits on the Advisory Board of the top industry publications BizBash and Event Solutions and on the board The Wedding and Event Institute, a premier online educational entity. Continuously leading the market in a forward direction with authoritative momentum, David E. Merrell and AOO Events can respectively be considered a driving force in today’s event industry. Mark utilizes 30 years of professional event experience to partner in managing and operating AOO Events. Having occupied almost every niche of the special events industry, Mark has a unique talent for getting to the source of any challenge and quickly implementing the solution. With a know how for operations and management, Mark understands that the keystones of successful execution require detailed planning and decisive problem solving capabilities. He has spent much of his time perfecting systems and procedures specifically geared toward special events. Assembling and honing a professional team has been Mark’s focus and his leadership is paramount in pumping the oil that keeps the AOO machine running. As our Senior Director of Business Development, Bill’s wealth of knowledge enables him to foster partnerships and opportunities across a wide range of industries. Bill’s live event experience goes all the way back to his first job right out of college. 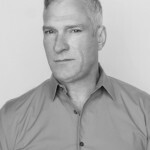 After graduating from Brown University and moving to New York City, he began his career in Broadway show production, eventually managing day-to-day operations for various Broadway musicals, plays and national tours. Overseeing such diverse departments as casting, orchestra, stage management, technical production and front of house gave Bill a solid foundation in live events. A move to Los Angeles introduced him to film and TV production, working at such studios as Sony Pictures Television, Universal Television and Endemol USA. A new chapter began with an eight-year stint working for AT&T as a business development executive in its marketing division, where he achieved the AT&T CEO’s Pinnacle of Excellence Award three times. Bill went on to fine tune his business development experience in marketing and events working for the luxury lifestyle brand Modern Luxury (publisher of Angeleno magazine and Modern Luxury Weddings) and, most recently, the nationally renowned event production firm Staging Techniques Inc.
Outside of work, Bill is an advocate for foster children and the foster care system, having grown up with foster siblings as a child. 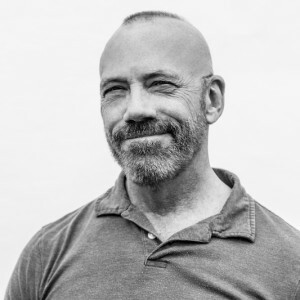 More recently as a mentor and foster parent, his involvement includes the volunteer and foster advocacy organizations Kidsave and Extraordinary Families. Bill also juggles life with three dogs and is a volunteer and supporter of The Watts Project animal rescue. A classically trained musician to boot, Bill’s orchestral career in younger days culminated in a performance at Lincoln Center’s Avery Fisher Hall with Itzhak Perlman. A background in interior design gives Ruben Gomez a unique style to the dynamic spaces he designs and produces at AOO Events. An education at the Fashion Institute of Design and Merchandising (FIDM) and at the Interior Design Institute trained his creative eye for space, color, and form which was then honed further working for several top home interior design firms, celebrities and some of the most luxurious properties in the world. With his continued education at USC, Ruben directed his sights on marketing and brand activation exposing his creativity to the experiential marketing realm of the industry. 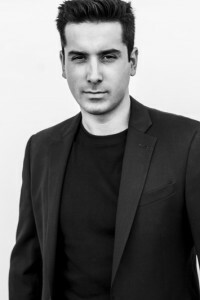 Before coming to AOO, Ruben was VP of Creative Services with Dressed Inc., a luxury interior design firm and before that, working within the experiential marketing industry as a conceptual marketing guru for various prominent firms. 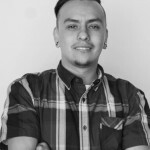 Ruben worked within the creative arts industry to form a full-service entertainment production and interior design firm. Continually watching the latest developments in fashion, interior design and architecture, he is forging a new style for event design today. Born and raised in Orange County, CA, to a Latin-American family, Anil Pacheco is visionary floral /event designer known for his one of a kind arrangements and innovative design. After graduating high school in Garden Grove, Anil embarked on becoming a teacher. During his college days, he worked full-time in a bucket shop, which is where he began to realize his true passion was art. Anil decided he would change course and pursue his dream of becoming a full-time floral and event designer. 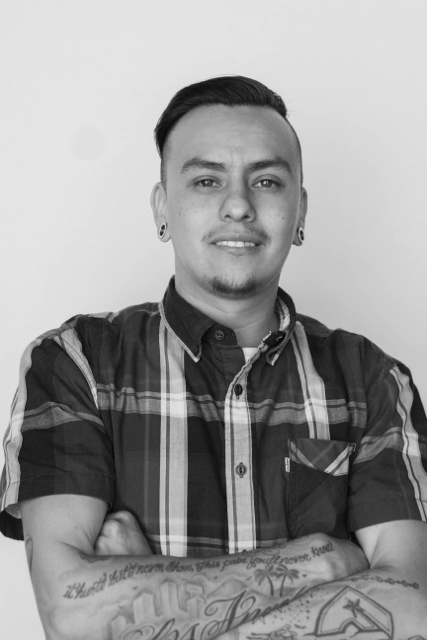 Erick's role as Production Manager is the perfect fit for him and for AOO. With an entrepreneurial approach to all new projects coming his way, Erick's process is efficient, creative and always on target. Erick is the producer’s direct link to the warehouse for all custom-built items. He communicates the designer’s vision to his team of carpenters and craftsmen to ensure that all projects are built to specification on time, and on budget. Juggling duties and hectic schedules is second nature to Erick. 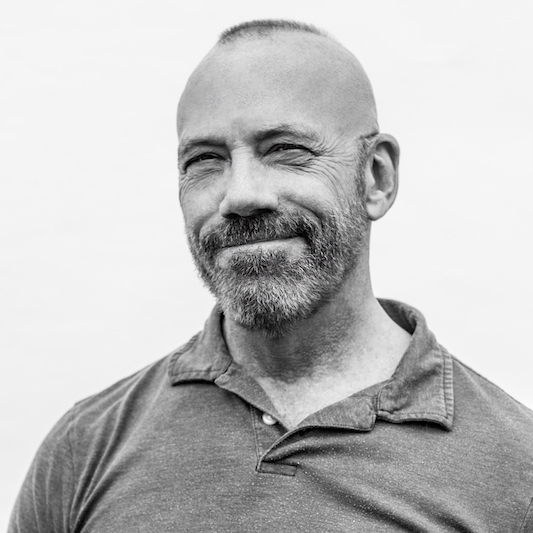 He manages multiple on-site installation and strike crews with an attitude that inspires and empowers his team. A German native, Jaka graduated from European Business College Hamburg, University of Applied Sciences, where she attained her Bachelor of Arts in International Tourism & Event Management. In 2012, she traveled from Hamburg to California to study and intern under AOO Events. After returning to Germany to complete her education, Jaka requested an extended year-long internship with AOO. Recognizing that her level of enthusiasm, commitment and devotion to the industry was irreplaceable, AOO jumped at the chance to have her back on the team. 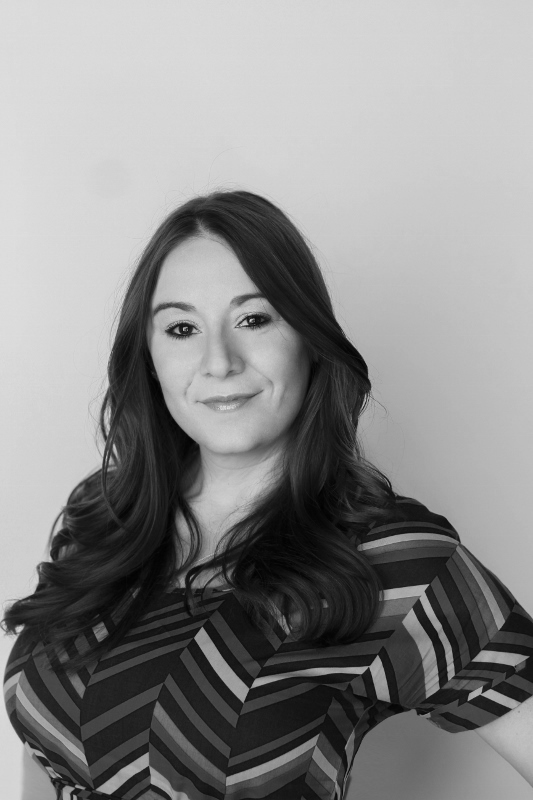 Jaka has an international flair and worldly knowledge, currently learning and expanding her understanding of the special events industry directly under AOO’s Creative Director. She has an attention to detail that is enviable and her talents are a vital contribution to the team. 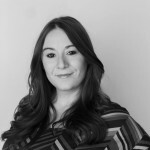 Anna’s years of experience in the entertainment and tourism industry, working through the ranks, sparked her passion and enthusiasm for event and entertainment production. She earned her Bachelor’s Degree in Recreation, Parks and Tourism with a focus on event management from San Francisco State University. Her education plus years of experience have turned into a successful career in special events that now includes being an event producer at AOO Events. Named as one of Special Events magazine’s 25 Young Event Pros to Watch, Anna challenges herself with new experiences, learning new skills and collecting knowledge that she uses to create memorable experiences for her clients. With great critical thinking abilities, a commitment to excellence and incredible work ethic, Anna is a positive addition to AOO’s design and production team. Kelly Melo is a logistics powerhouse, capable of managing and executing multiple projects simultaneously with extreme precision. As Executive Producer, Kelly lends her expertise to the team at AOO Events Inc., where planning events from concept to execution is her specialty. Over the last 20 years, Kelly has been involved with a wide variety of clients and projects working in both corporate and social event production. Kelly takes the time to understand her client’s culture and their message. She works alongside them to deliver an experience that is beyond expectation, whether it is an intimate social event or a large corporate meeting. Kelly earned a Bachelor’s Degree in Business Administration, concentration in Management, from California State University, Los Angeles. She also graduated with honors from Loyola Marymount University with a Master’s Degree in Business Administration, concentration in Marketing. Kelly’s business acumen and love for the event industry provide a solid foundation upon which to extend her talents in the realm of experiential event design and production.